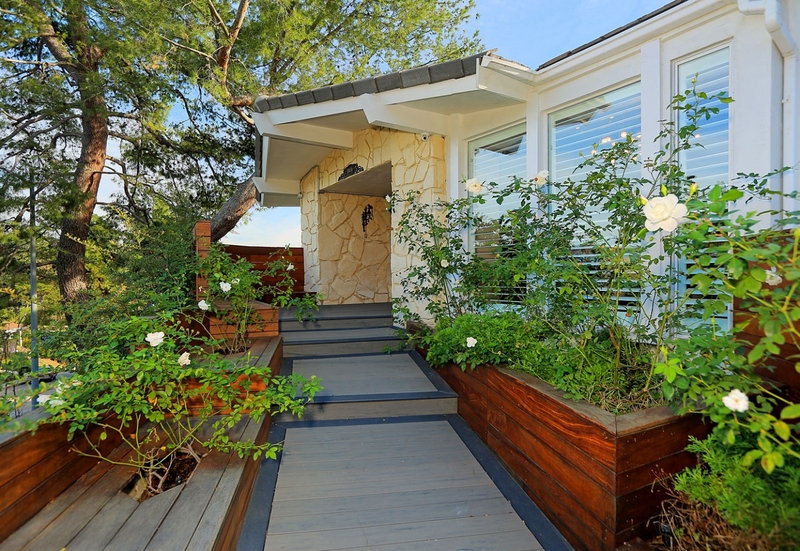 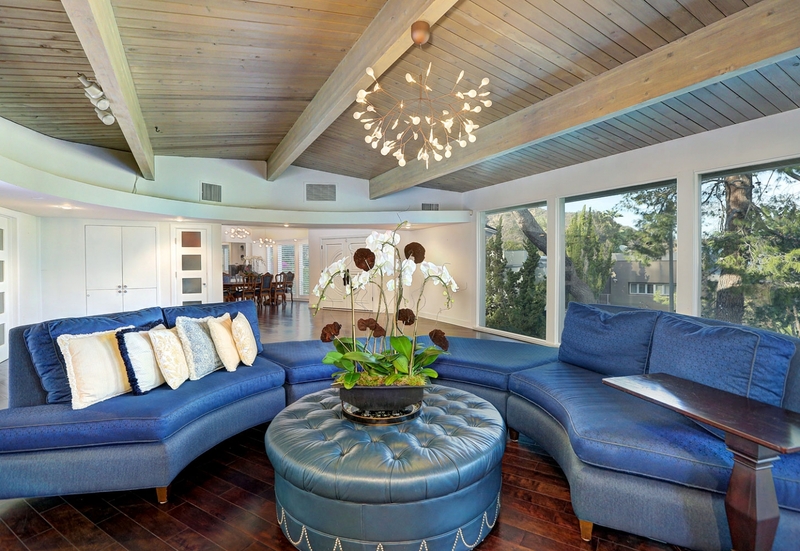 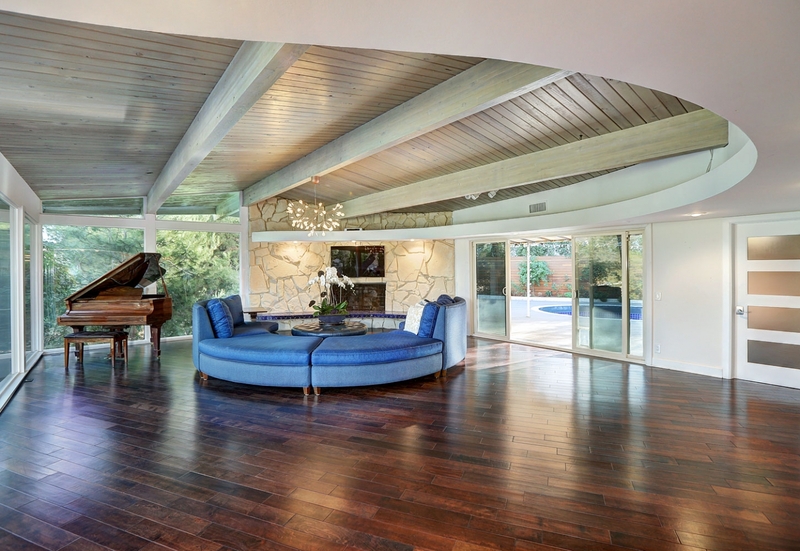 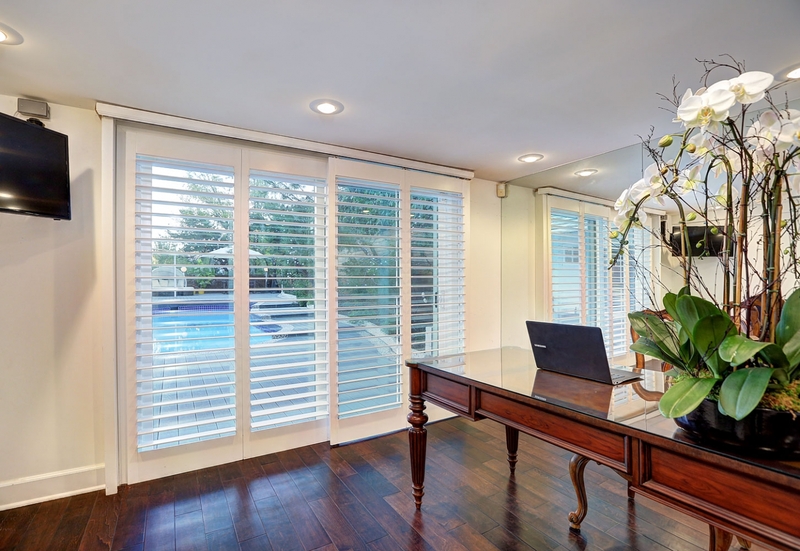 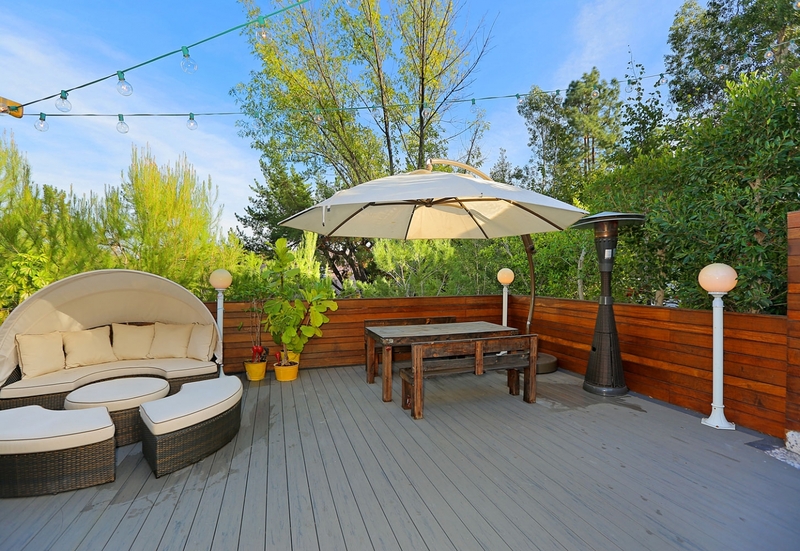 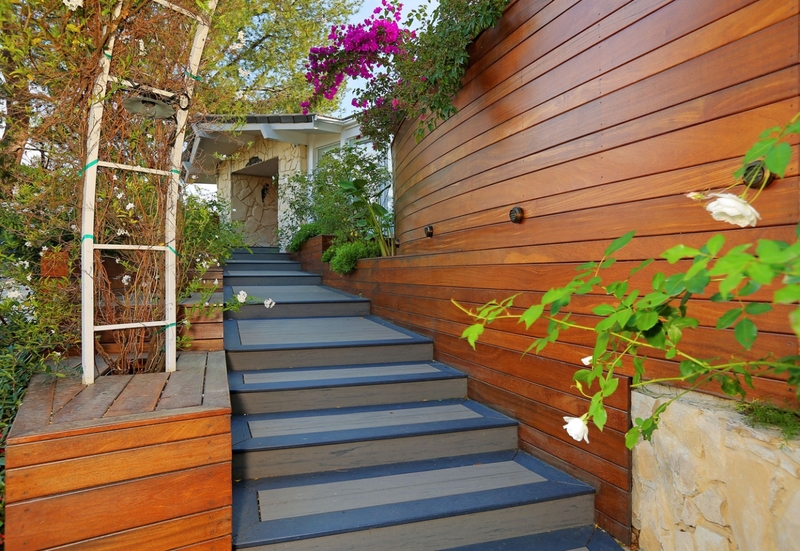 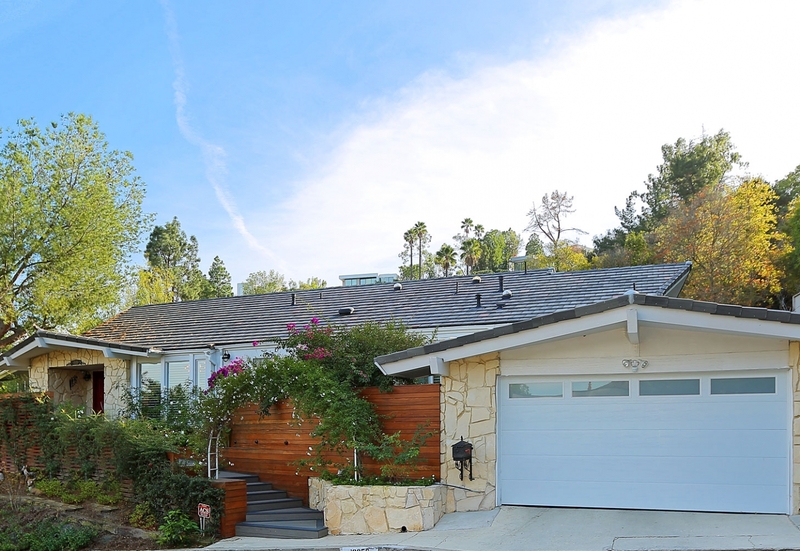 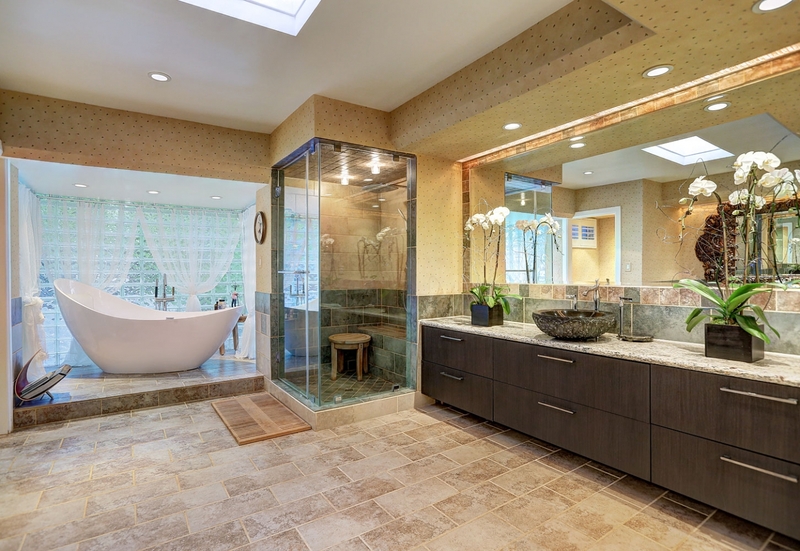 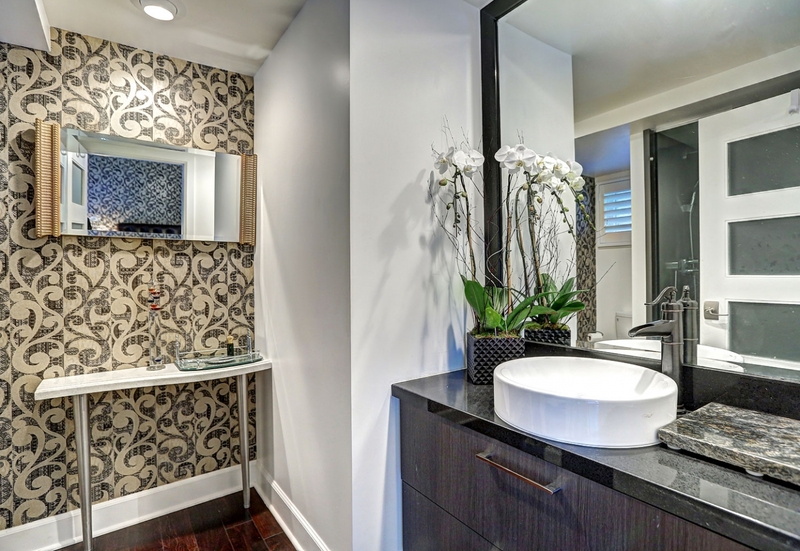 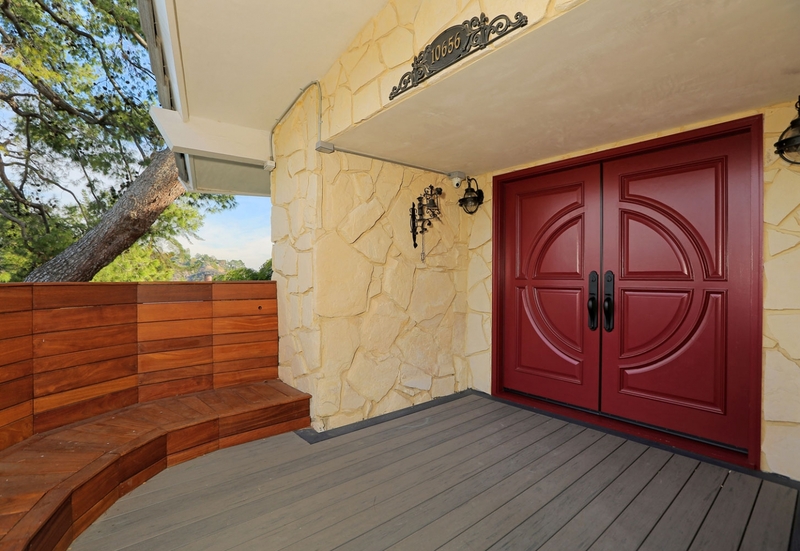 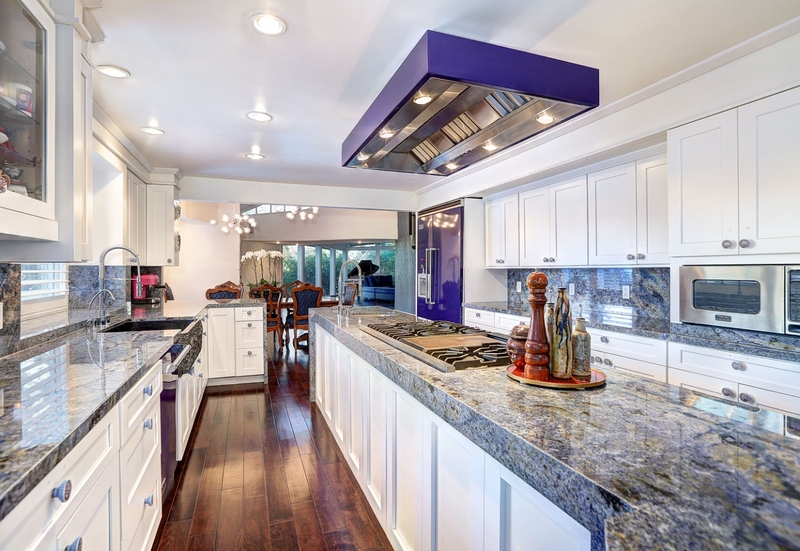 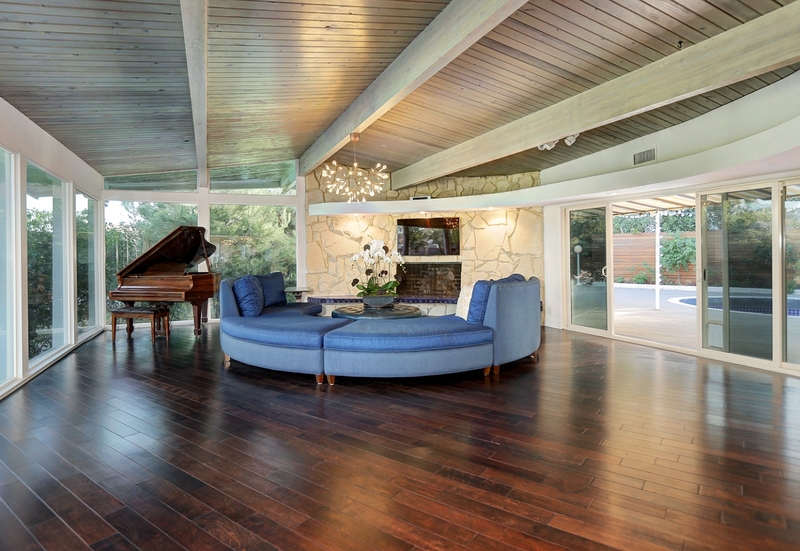 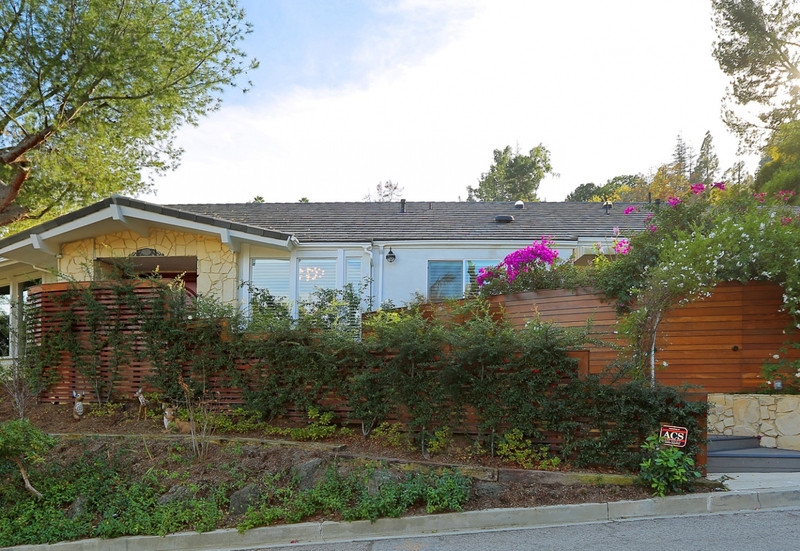 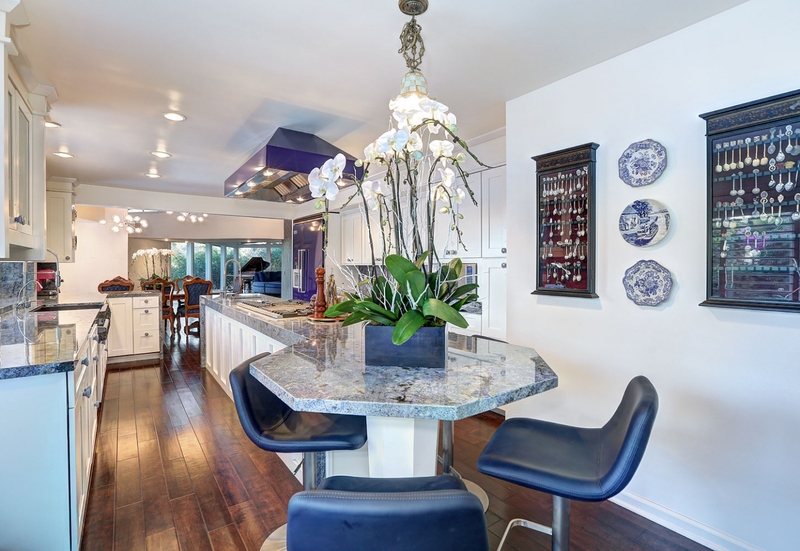 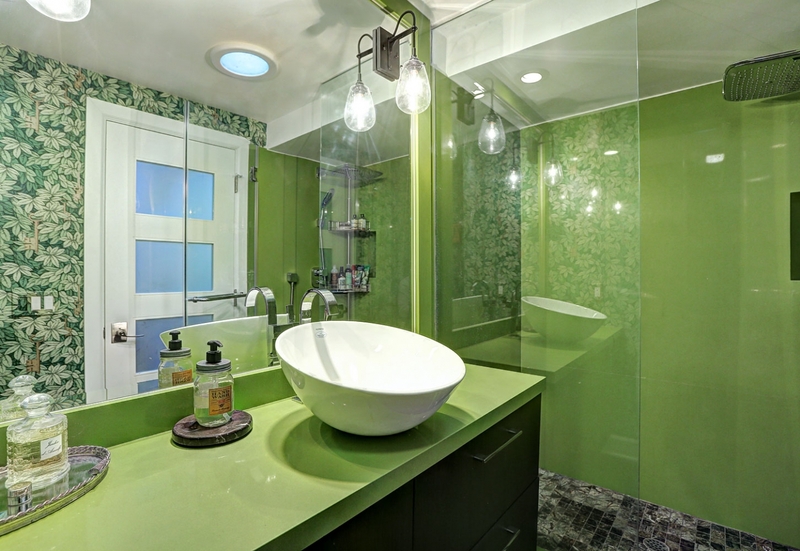 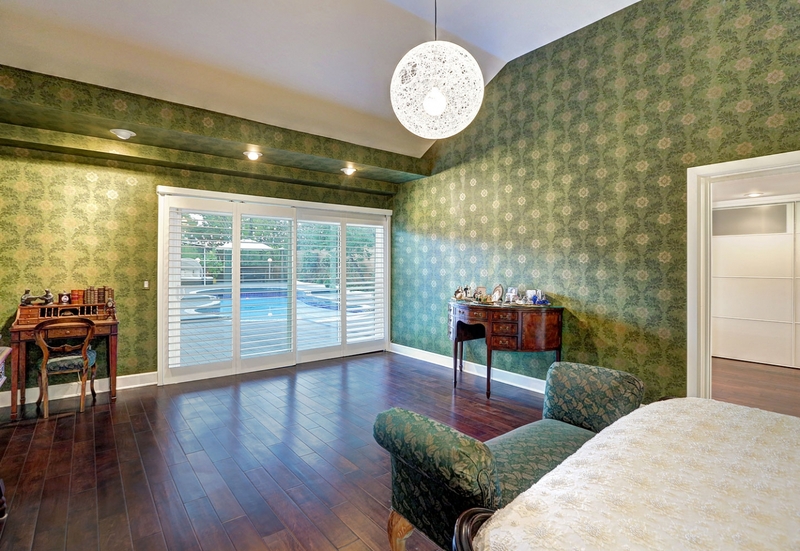 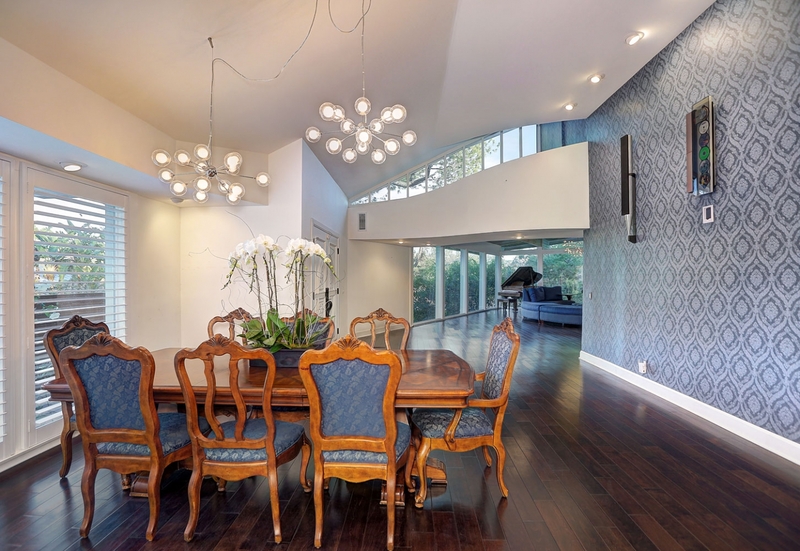 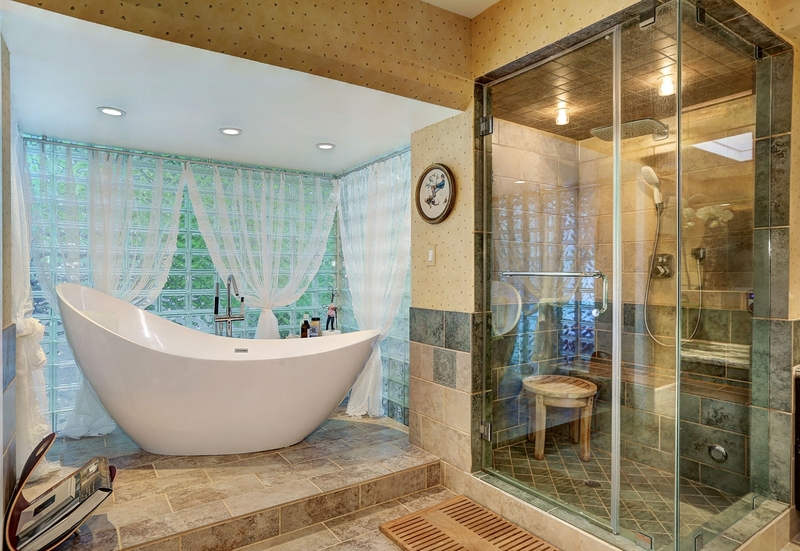 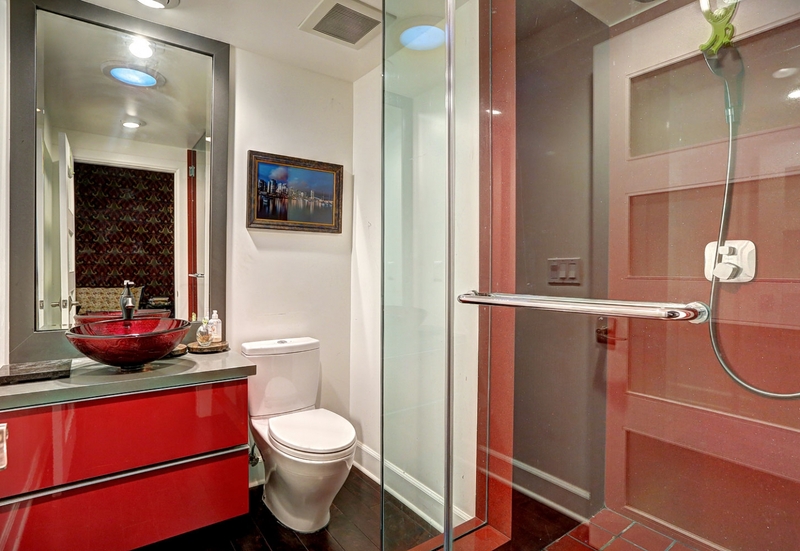 Turn key, move in condition home in the Stone Canyon area of Bel Air, remodeled in 2014. 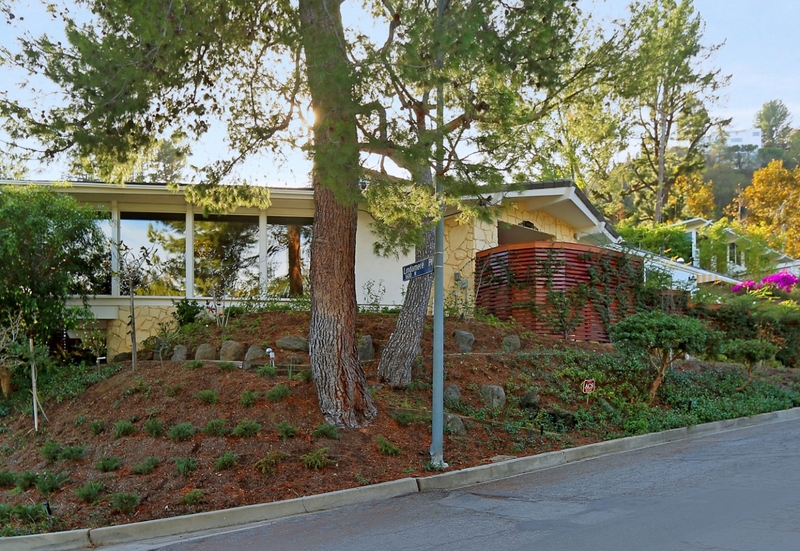 This wonderful mid century ranch style homes is ready for you to move in. 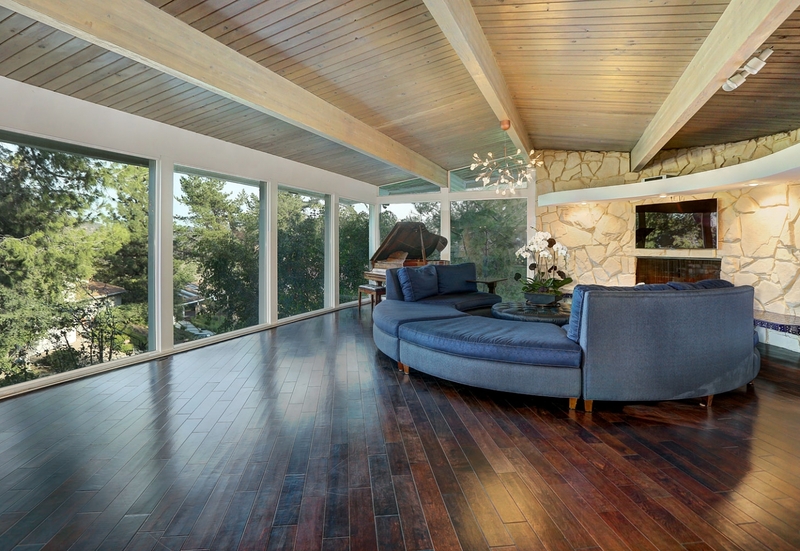 Wonderful picture windows in the living room overlooking the hills and mature pine trees, L shaped floor plan with almost every bedroom leading directly to the outdoor area and pool. 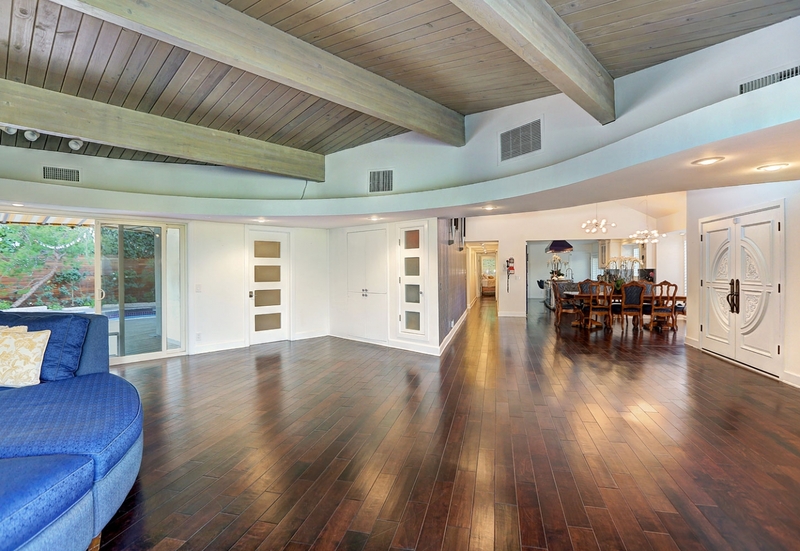 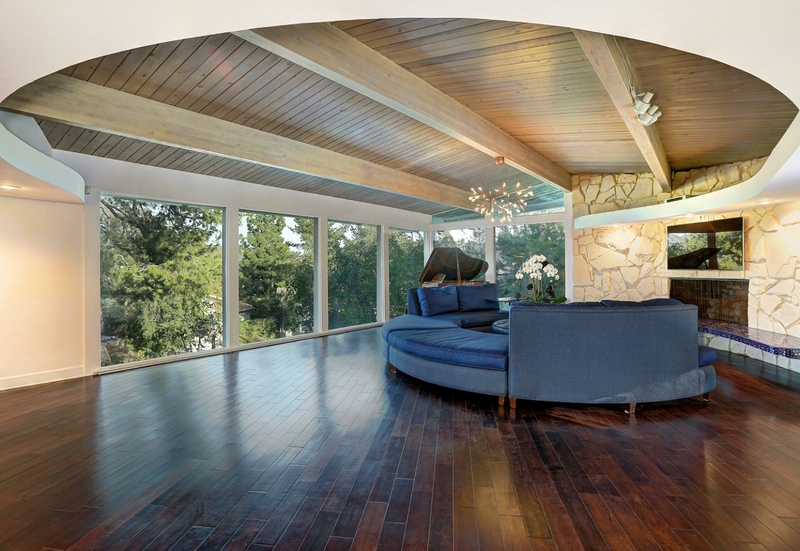 High ceilings, open floor plan & beautiful wood floors. 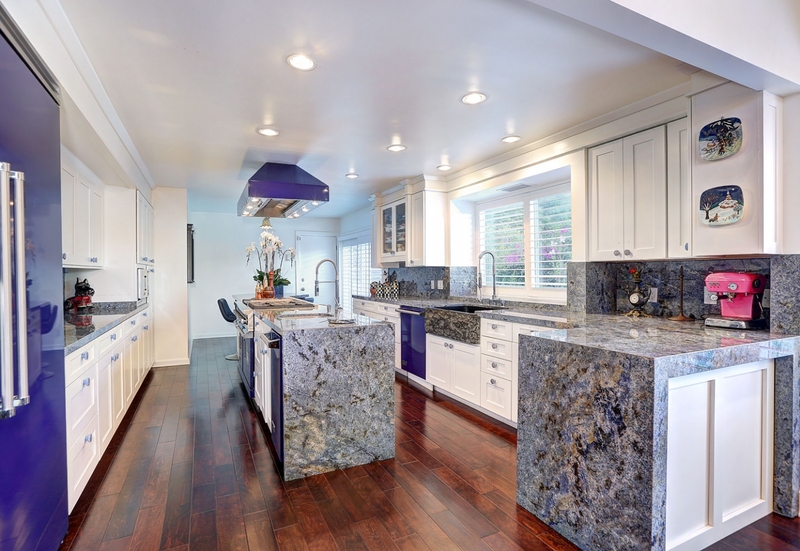 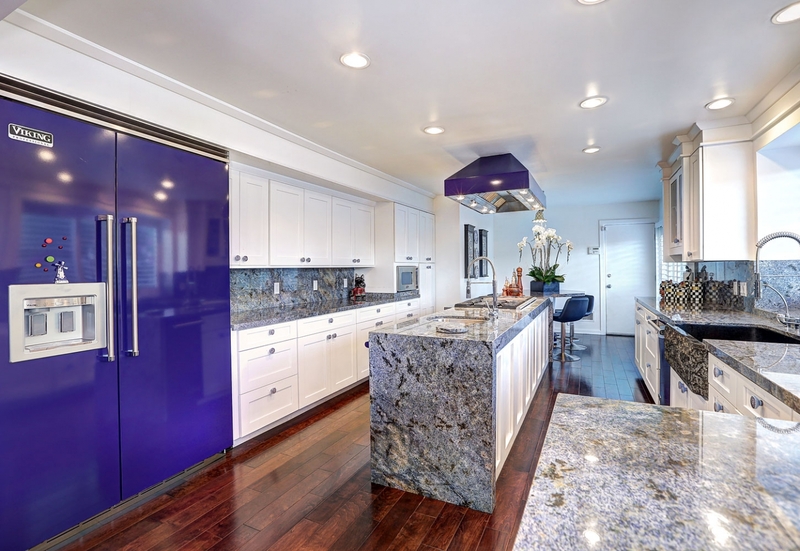 Gorgeous chef’s kitchen with center island, Viking & Sub Zero appliances and Lapis Lazuli counters. 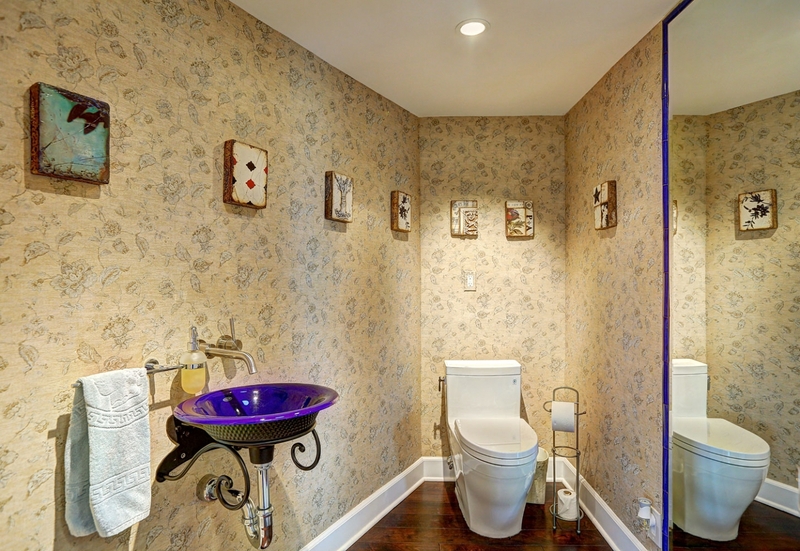 Center hallway with three bedrooms each with en-suite bathrooms. 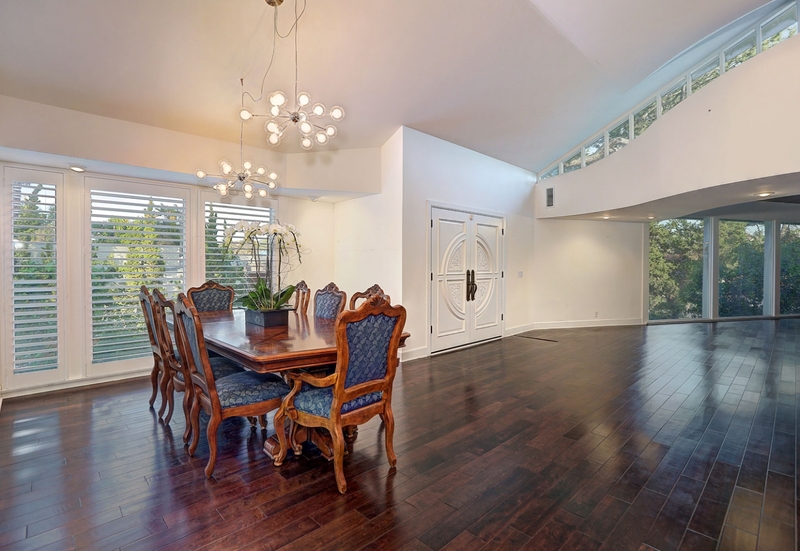 Private and serene master suite with high ceilings, large master spa bathroom, second bathroom and huge walk in closet and private office. 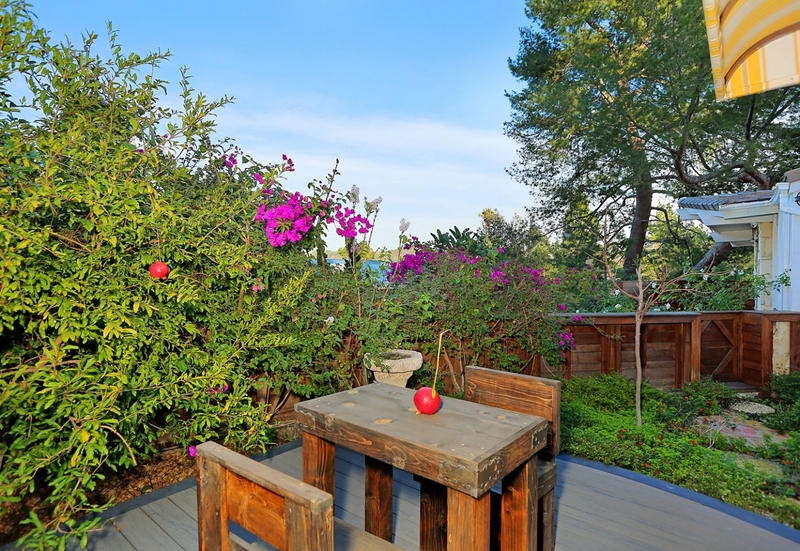 Wonderful outdoor areas with new deck surrounding the pool, with lounge areas, eating areas, outdoors sink & eating counter as well all surrounded by mature trees and beautiful flowers. 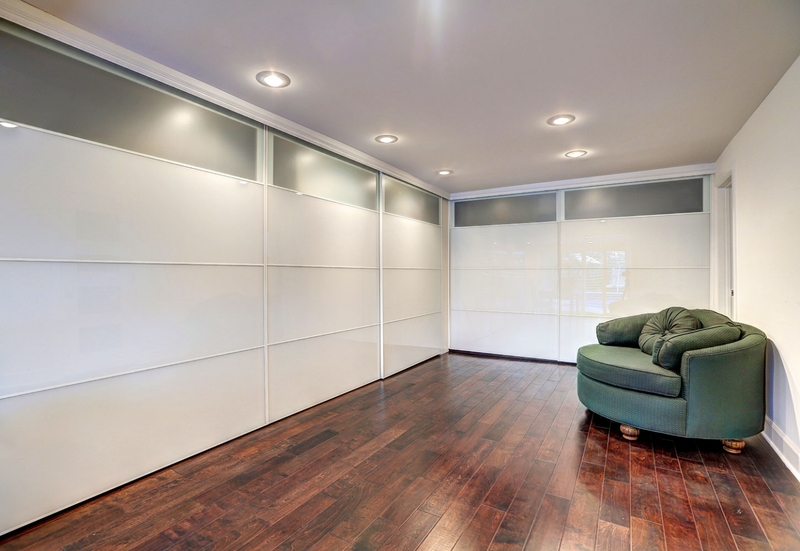 Two car attached garage with direct access into the home and large storage room. 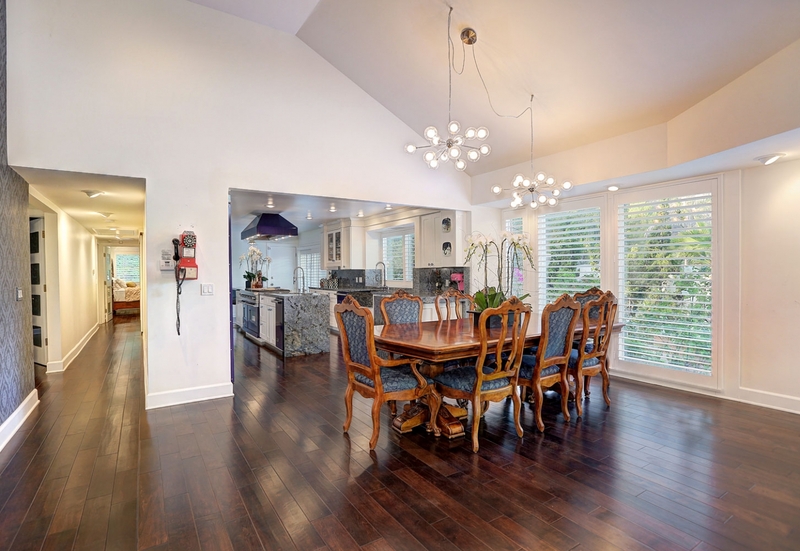 The exceptional master suite with high ceilings, two full bathrooms and wonderful closet dressing room and private office are just some of the amenities at the best priced home in the Stone Canyon area of Bel Air.